The Stairwell Gallery at Gunn Memorial Library in Washington is presenting a display of art quilts designed and sewn by Danbury quilt artist Norma Schlager through Jan. 5. Above is one of Schlagher’s works. The Wykeham Road library is open Mondays and Fridays from 9:30 a.m. to 5 p.m., Tuesdays and Thursdays from 9:30 a.m. to 8 p.m. and Saturdays from 9:30 a.m. to 3 p.m. For more information, call 860-868-7586. 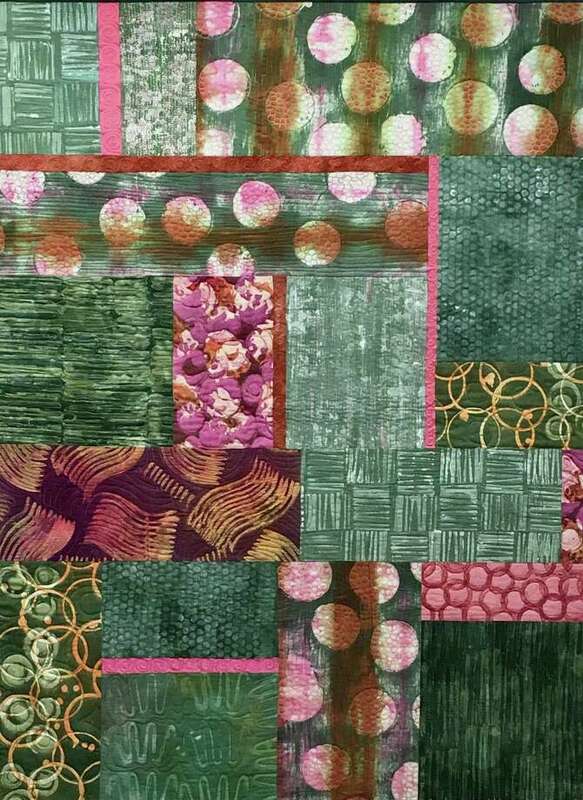 The Stairwell Gallery at Gunn Memorial Library in Washington is presenting a display of art quilts designed and sewn by Danbury quilt artist Norma Schlager through Jan. 5. Above is one of Schlagher’s works.